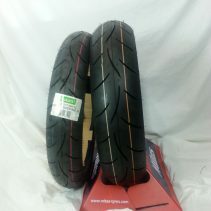 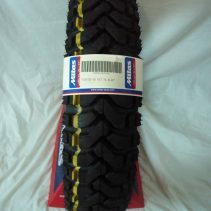 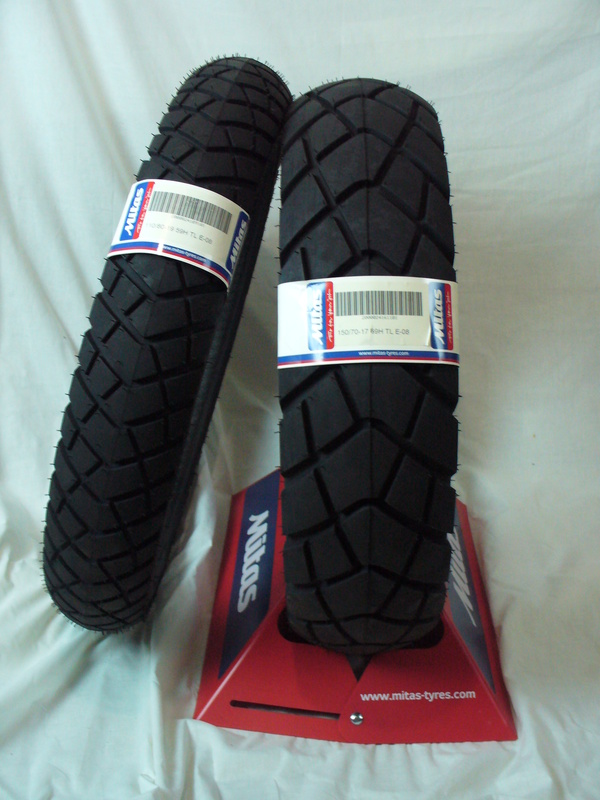 Ask anyone who knows, these tires are long lasting and tough with great highway handling. 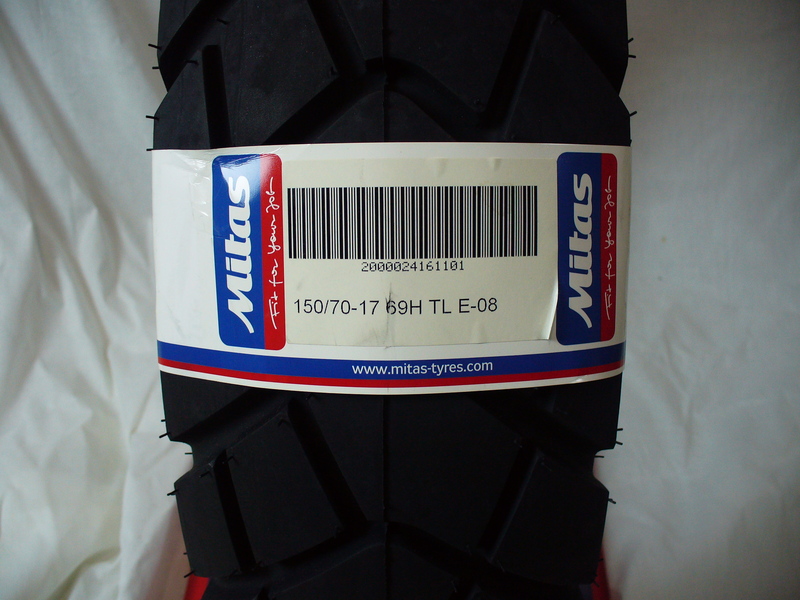 The E-08 is a cross-ply tire designed to perform well on sealed and unsealed roads, tracks and light to intermediate off-road terrain. 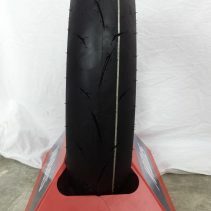 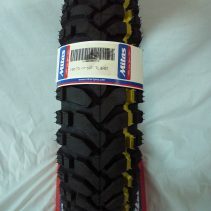 These tires are tubeless, if you have a tubeless RIM.